This topic contains 0 replies, has 1 voice, and was last updated by TTRM 9 months, 3 weeks ago. for their expert handling & training of Magic during his time in Europe! 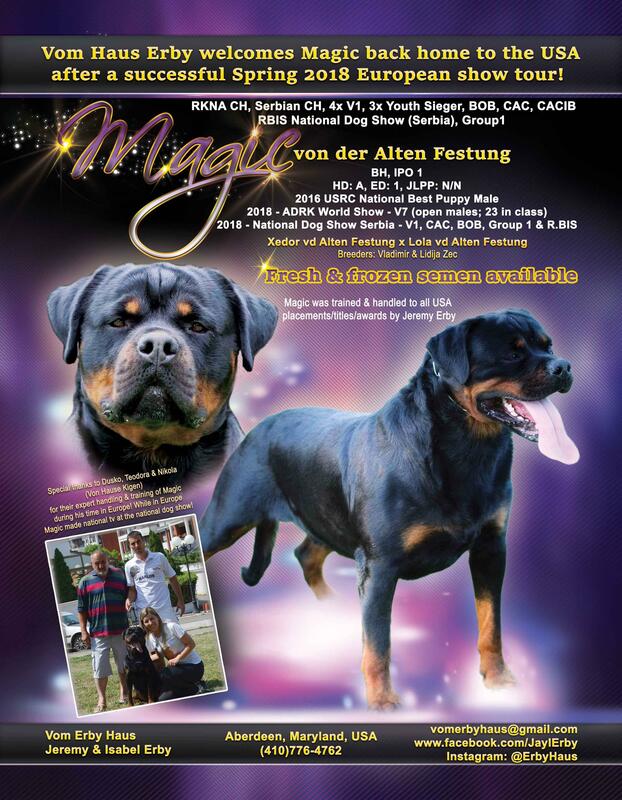 While in Europe, Magic made national tv at the national dog show!